We will be closed on Saturday April 20th-22nd. We'll gladly send you home with sample fabric. 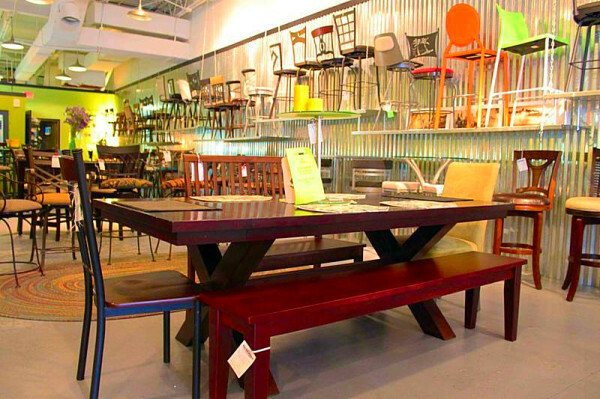 For the House "The Barstool Shop" has one of the most abundant varieties of barstools available in Charleston, SC. 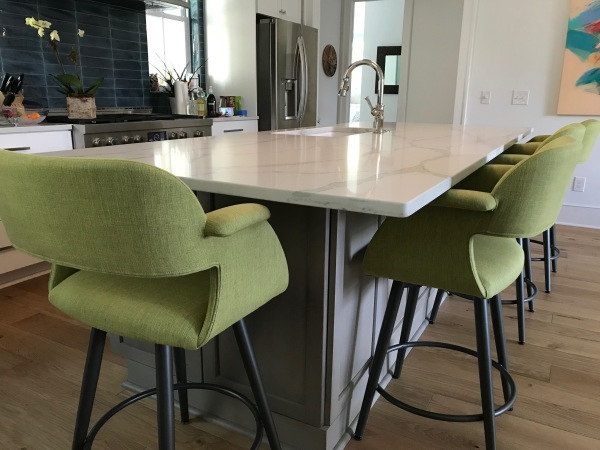 We are locally owned and operated, offering you a unique selection of counter stools, bar stools, vanity stools, dining sets, counter tables and pub tables. We have over 150 styles to choose from, and custom ordering is our specialty. You select your style, finish color, fabric, and height. Our decor department is available to help customize your look. of the bridge from historic Charleston in Patriots Plaza (Whole Foods) shopping center -- on Houston Northcutt Blvd between Coleman Blvd and Hwy 17. Variety is our specialty; wood, chrome and metal finishes are available in contemporary, transitional and traditional looks. "The Barstool Shop" carries the hard-to-find 34"-36" stool among the standard 24" and 30" sizes. We also carry and accept consignment stools and tables. Here at the "Barstool Shop," we pride ourselves on superior quality and service. Our staff at "The Barstool Shop" understands the importance of a personal touch to our customers. We'll gladly send you home with fabrics, finishes, and stools to sample at your home, business or staging showrooms. Come by, browse and take home some samples. Appointments are welcome anytime. We look forward to your visit!! Take the Google Virtual tour of our store. As you see, plenty of selection. 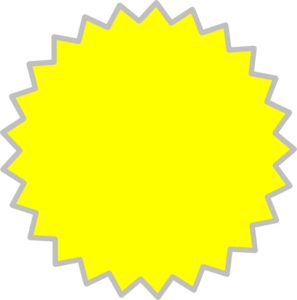 Tour is meant to give an idea of inventory and does not represent actual products in stock. Please stop by the store for more information.